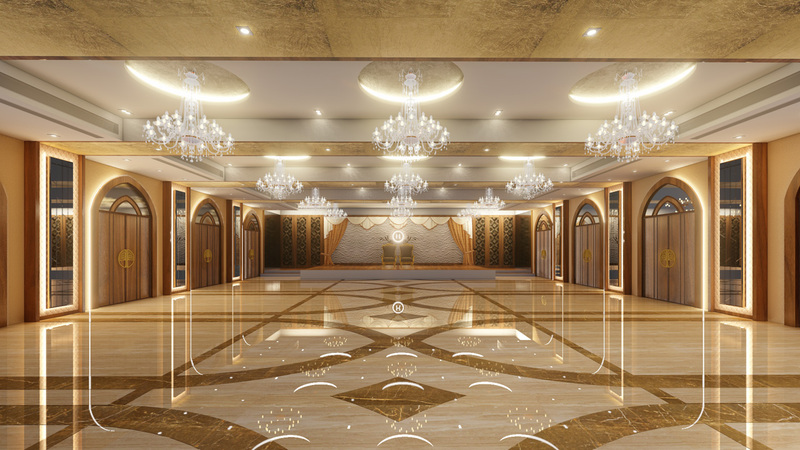 Why Over 1,000,000+ Customers Have Choosen "Chandni Interior"
We are the best Interior designer since 2008. 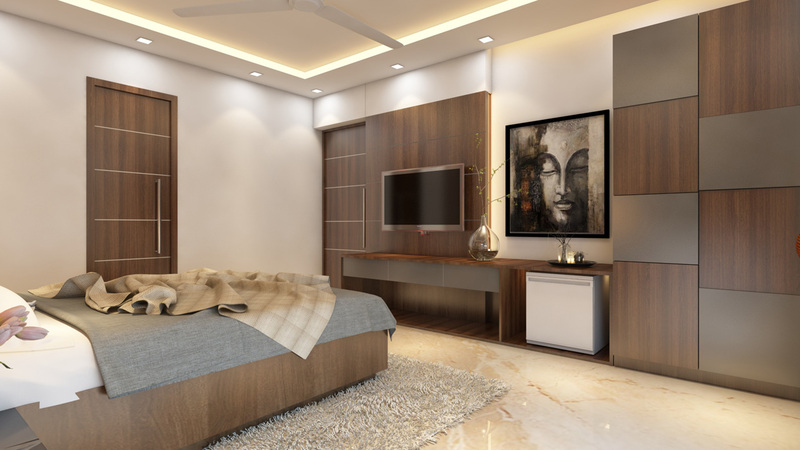 We are a growing full service Interior Architectural Firm dedicated to the concept that architecture is a socially responsible and environmentally respectful pursuit. We are committed to making interiors of understated dignity, expressed through the play of light upon the natural beauty of materials. 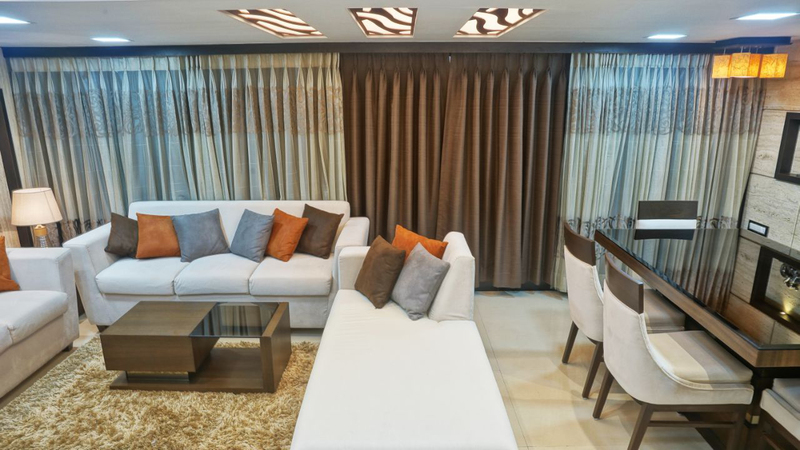 We believe that interiors are best when they express their purpose and interact sympathetically with their surroundings. 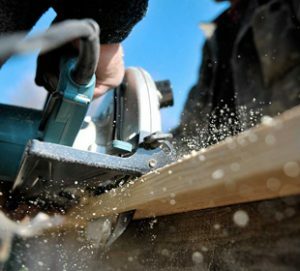 We built our reputation by providing our customers with quality craftsmanship and pioneering in designing. 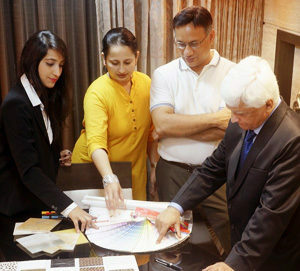 The founder and Chairman of Chandni Interior. 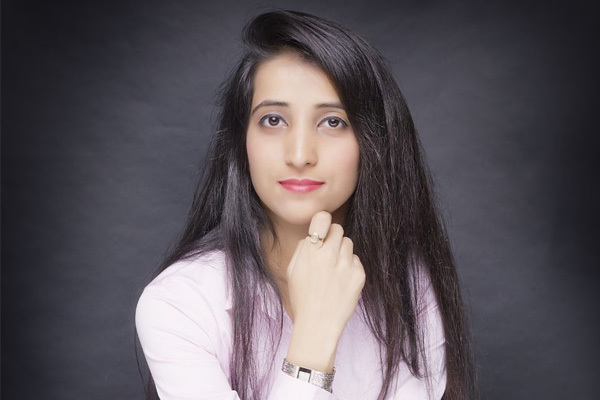 Chandni is the driving force and inspiration behind the company. 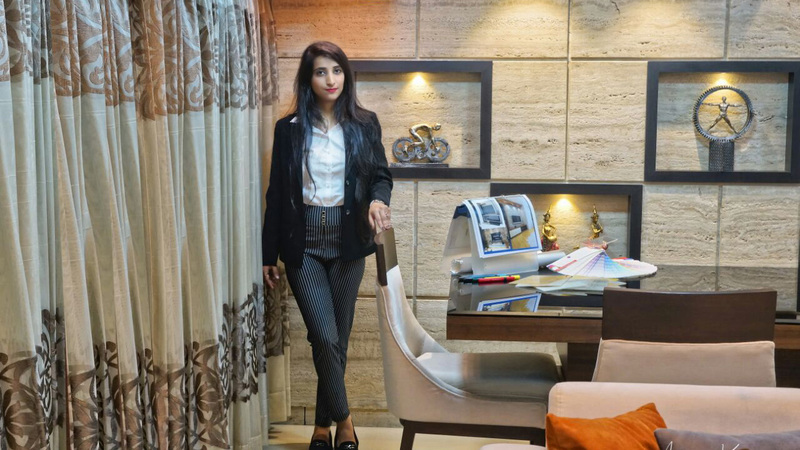 She started her designing passion at an early age and this has serve strength to growth. She has over a decade of designing experience. 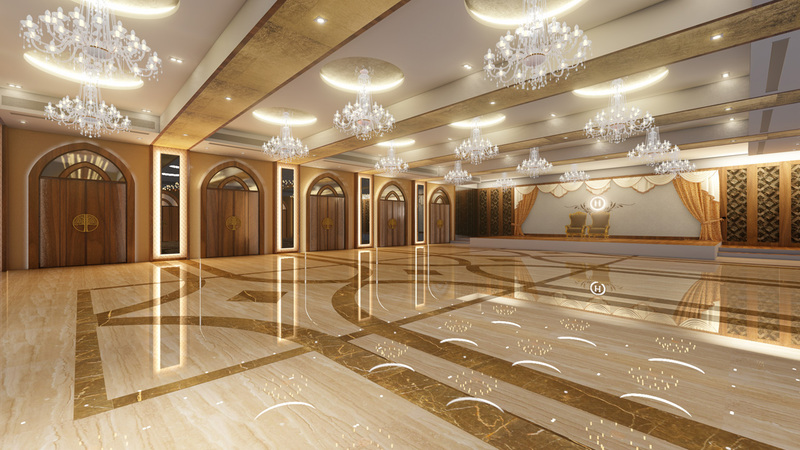 Having worked with top company in Architecture Industry like Talati & Pathanky Pvt. 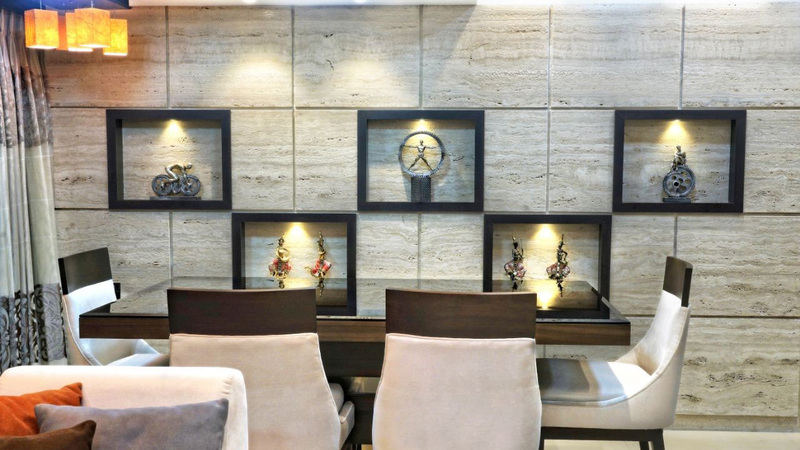 Ltd, Had made Chandni to design space with limited edition designs, ranging from refurbishing to new spaces. Her approach to design always let the function of a space determine its form. 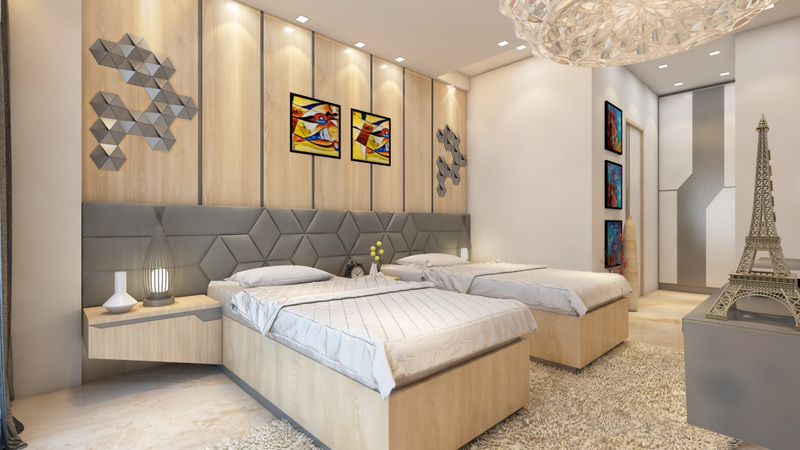 She has always looked at design from the inside out and his belief in simple lines, attention to detail rendered a classical signature style that is original and well recognized all over the city of Mumbai. Her passion for architecture and love for aesthetic has sustained the company and continues to do so. 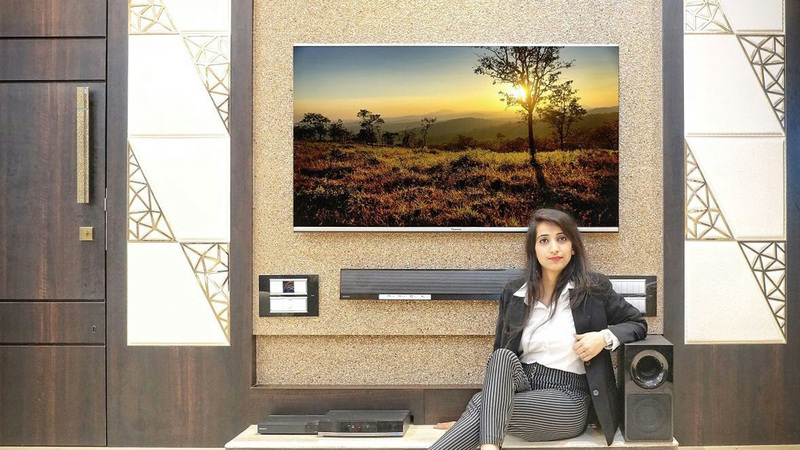 She has been involved in various prestigious projects ranging from large scale corporate and commercial establishments, restaurants to individual bungalows and apartments.